If the first five points decided a game, WSU would’ve rolled over Colorado in Boulder. Unfortunately, a basketball game is more than the first five as Colorado followed the quick 5-0 deficit with 16 straight points of their own and never looked back. Washington State never got closer than seven points as the Buffaloes thoroughly embarrassed the Cougars in Boulder. WSU still has never won in Boulder and fell to 4-13 overall against Colorado. The loss drops WSU to 7-8 on the season and leaves them winless in their last five. 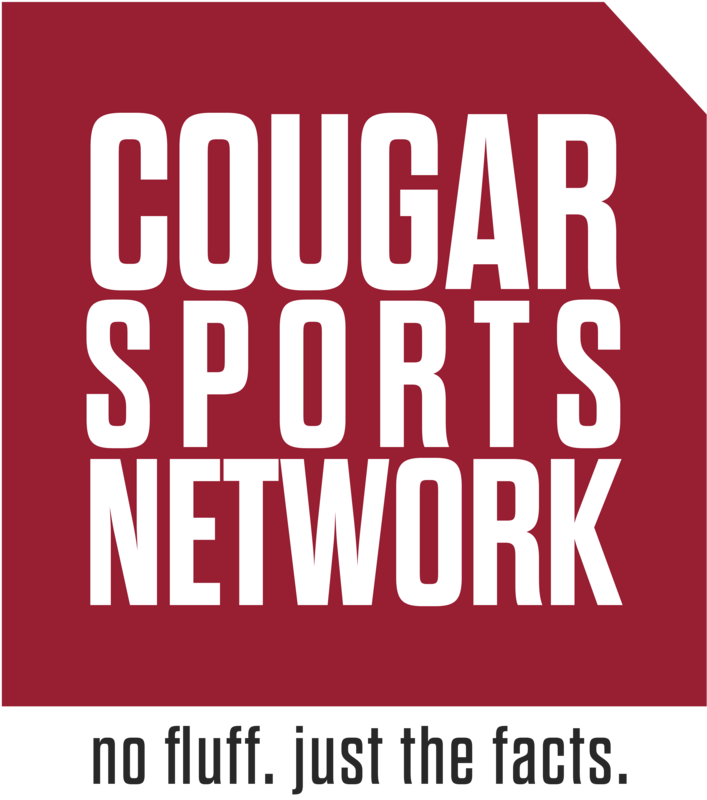 Perhaps the most concerning matter though, is the way the Cougars lost. They looked disinterested and were completely outworked the entire game. The team defense was abysmal, allowing Colorado to get open and the Buffs 137th ranked offense to score 92 points and shoot nearly 41 percent from deep. Colorado’s standout point guard McKinley Wright IV had seven assists, the Cougars as a team had five. WSU had 27 total rebounds, Colorado had 27 defensive rebounds and added another 14 on the offensive glass. Big man Tyler Bey had a career day, going for 26 and 10 on 10/13 shooting. Shane Gatling added 17 off the bench, and burley Evan Battey pulled down 14 rebounds. The defensive woes are expected, but the surprising outcome of the game was WSU’s inability to score. The excuse of not having Robert Franks no longer can be used as to why the team is struggling. As good as Robo is, he’s been missing for a handful of games now, and there needs to be adjustments made. While C.J. Elleby has been filling in admirably for Franks offensively, he went quiet tonight and there was no one there to fill the void. Jeff Pollard, Marvin Cannon and Isaiah Wade combined for 38 points, the rest of the team had 22. Vionte Daniels was scoreless, Carter Skaggs didn’t score till the waning seconds of the game and Ahmed Ali and Jervae Robinson combined to go 5/15 from the field. The question now is not what’s next, but if there’s a next. Rather than wonder when the Cougars will get their next win, you have to ponder if there is going to be a next win. WSU still plays pitiful California twice so they should pick up wins against them but outside of that there is a legitimate question if the Cougars will find another victory. Colorado is generally regarded as being in the bottom third of the Pac-12, and they just steamrolled Washington State. Robert Franks might be able to steal them a game or two when he returns, but barring some major change (ahem) it’s going to be a very long stretch of conference play for WSU.